The Superintendent’s House in Druid Hill Park dates to 1872 and was designed by architect George Frederick (who also designed City Hall). 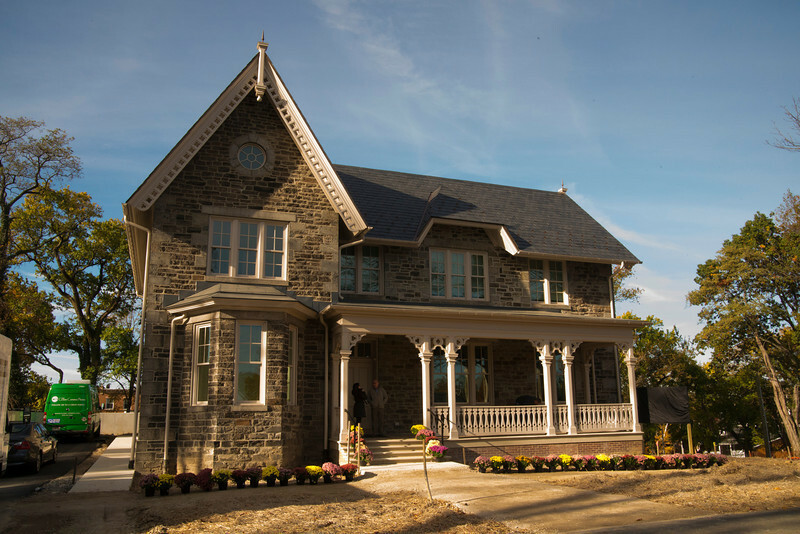 It was built using local “Butler Stone” from Baltimore County and has wonderful Gothic decorations including decorative quoins and steep gables. When the Parks and People Foundation acquired the building in 1995, it was in ruins. Multiple fires had destroyed the roof and almost all of the interior. Trees were even growing through the windows. 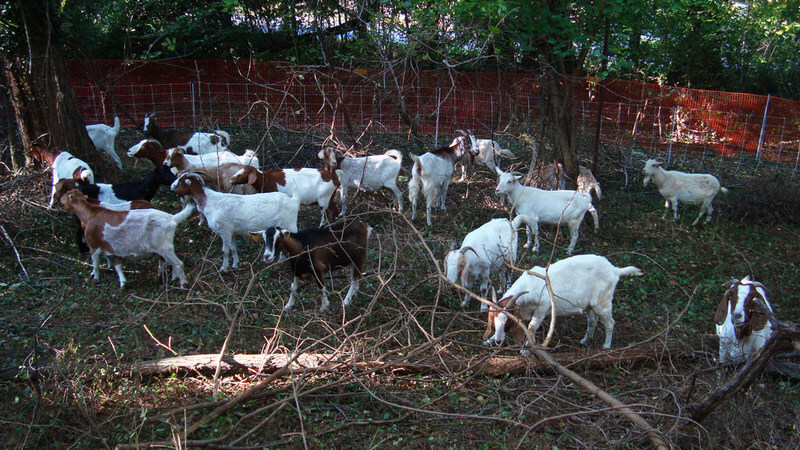 The first step in the restoration process was to bring in a team of goats to chew through the Amazon-like vegetation so that human beings could actually get to the building. The restoration was challenged by the decrepit state of the structure and lack of historic plans or records. Nonetheless, the project team did a remarkable job. They replaced stones; created a new roof and supporting structure; and, added back gutters, downspouts, chimneys, and the front porch. They even gave it an historically compatible set of paint colors. 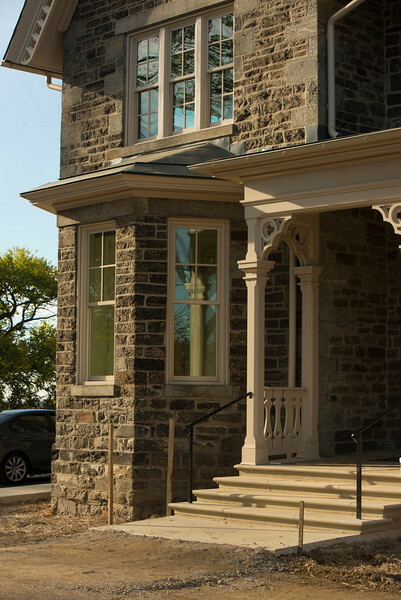 The restored building is part of a new campus for Parks and People. It is helping revive the surrounding Auchentoroly Terrace neighborhood and tie this part of West Baltimore to Druid Hill Park. 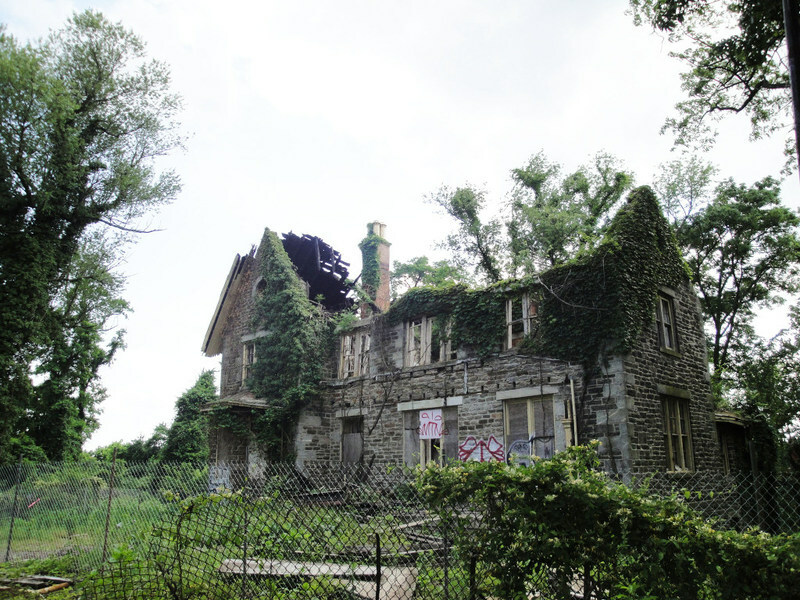 Johns Hopkins, “Druid Hill Park Superintendent's House,” Explore Baltimore Heritage, accessed April 19, 2019, https://explore.baltimoreheritage.org/items/show/332. Published on Jun 19, 2014. Last updated on Nov 27, 2018.